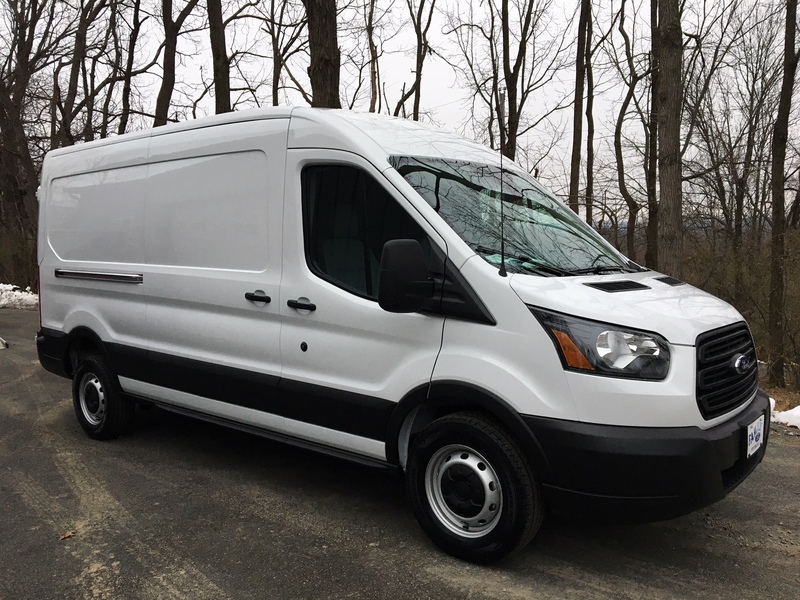 ASi announces the new addition to our fleet! 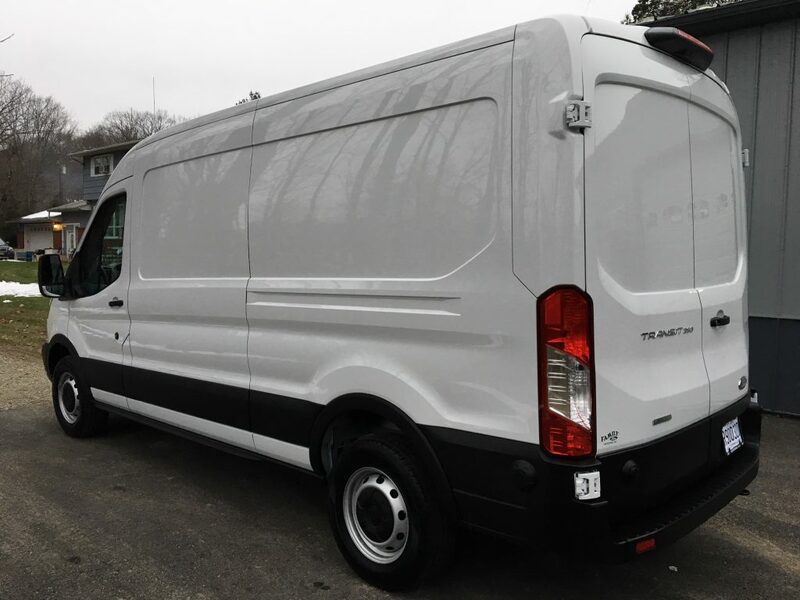 2019 Ford Transit 350. The multi-use vehicle will better serve our smaller events and rentals clients plus handle towing our MAP-24 Mobile stage. We look forward to putting it into service soon!